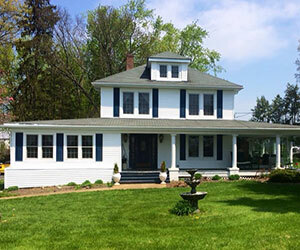 Since 2003 K & S Construction and Remodeling has provided construction and remodeling projects to homeowners throughout Baltimore, Howard, and Carroll Counties. Our thoroughly experienced and highly qualified team work well together and provide professional, quality craftsmanship on every job. 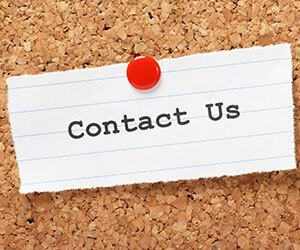 Working closely with the homeowners, K &S Construction and Remodeling can tailor a project to meet the needs and budget of its customer while not compromising quality or customer service. From refinishing a basement, remodeling of a kitchen or bathroom, building a garage, screened porch or addition to giving your home a complete makeover K & S professional contractors can assist with your project. Today with the continuous change of building codes, regulations, and construction methods and materials it is important to hire the right contractor. That’s why so many homeowners have turned to and recommend K&S Construction and Remodeling. Home additions, remodeling, decks & porches, kitchen and bathroom renovations, finished basements, handyman services and more. 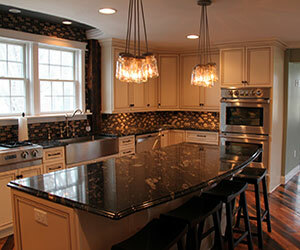 View a variety of home remodeling and construction projects we have completed in the Baltimore, Carroll, Howard MD area. Call today 410-960-4945 or email us to schedule an appointment for your Free Estimate! "The quality of Chris' work is superb. He takes great pride in everything he does. Our addition project went smoothly, ran on schedule, and remained on budget. It was a pleasure working with Chris and his craftsmanship speaks for itself." If you are in other counties or cities near the Baltimore Metro area please call or email and ask if we can provide service in your area. *All photos on the website and in the photo gallery show actual work completed by K & S Construction.